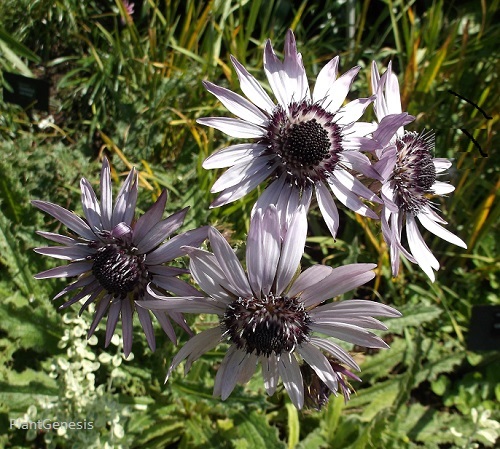 You may have seen the Purple Daisies (Berkheya purpurea) at RHS Rosemoor in Devon. Purple Daisies come from the mountainous areas of Southern Africa. They are not difficult to grow and are becoming increasingly popular garden plants. The plants flower in the first year - and they are long lasting perennials for milder UK climates. 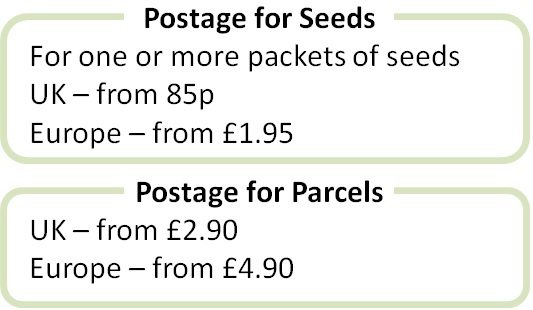 Sow indoors in early spring, germination takes 2-3 weeks and plant out after the last frost for mid to late summer flowers. Treat them like Dahlias and you could have them for many years.